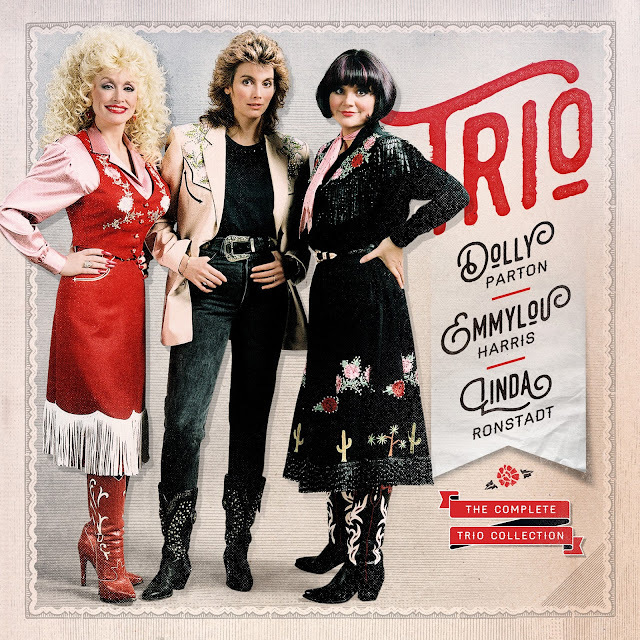 The classic albums, Trio and Trio II, from the female country super grouping of Dolly Parton, Linda Ronstadt, and Emmylou Harris have been remastered and will be released on September 9 via Rhino. 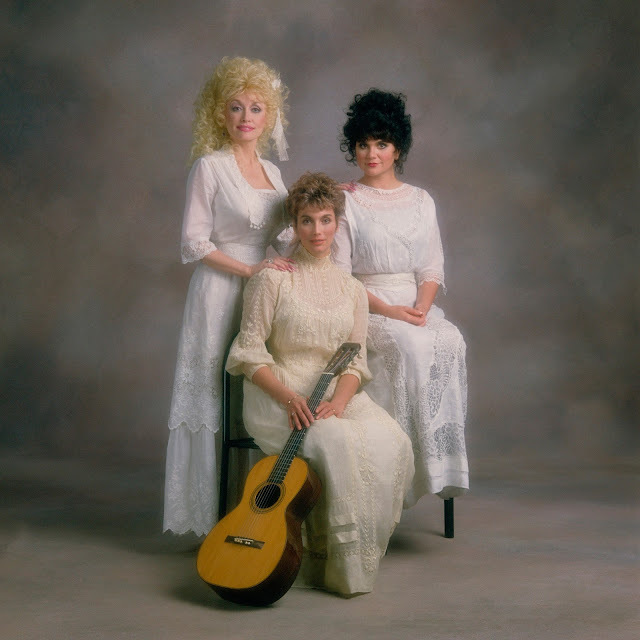 The newly remastered albums, The Complete Trio Collection, will be released with rare and unreleased material. You can pre-order the collection HERE. Also, My Dear Companion: Selections From The Trio Collection will be available the same day and can be pre-ordered HERE. Both of these classic albums have been newly remastered for a three-CD collection packed with rare and unreleased music. Produced by Harris, THE COMPLETE TRIO COLLECTION will be available on September 9 for a list price of $29.98. On the same date, a single-disc set will also be available entitled MY DEAR COMPANION: SELECTIONS FROM THE TRIO COLLECTION, featuring a mix of songs taken from the three-disc set, as will FARTHER ALONG, a double-LP set of all the bonus material from THE COMPLETE TRIO COLLECTION. Trio II will also be released on vinyl for the first time. Trixie Whitley Releases Video For "Closer"
Chris Watts Releases Video For "Let Go"
Clairity Releases New Song, "Broken Things"
Ramsey - "See You Bleed"
Hawai - "In My Head"
The Attics - "Not Like"
The Aprons - "Day Off"
Kolars - "Beyond The World Of Man"
Citabria - "Take My Heart"
Juke Jaxon - "Memory Man"